Don’t paint it, get it wrapped by Wrapping Masters. 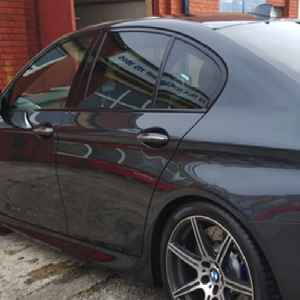 Change the colour of your car quickly and cost effectively, no need for a re-spray, instead, wrap it using a coloured film. 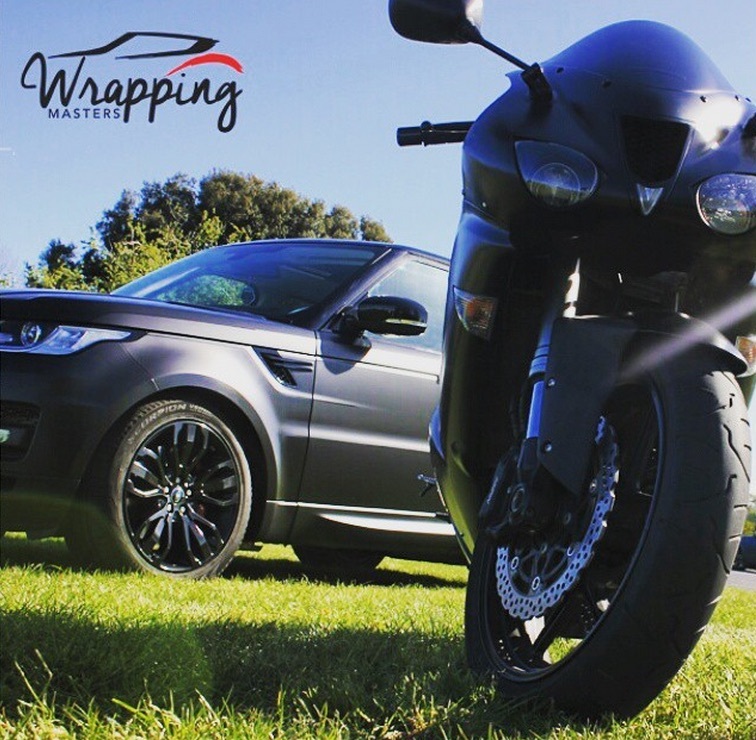 Wrapping Masters supply a wide range of coloured vinyl car wrapping films so now you can change the colour of your car anytime you want. 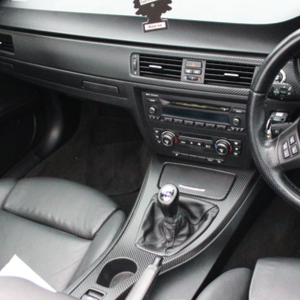 Services include; Interior detailing, commercial wrapping, paint protection and window tinting. Vehicle wrapping is the new way to change the colour of your vehicle. So if you want to freshen up the look of your car or just protect the paint this is the perfect option for you. Heat Reduction, Reduced Glare, Safety and Security all from simple tints. Vinyl protects the paint from hazards and weathering to ensure stone chips and abrasion are a thing of the past. Interior styling offers you a fresh look. Choose from a range of carbon, brushed aluminium or just a gloss colours.